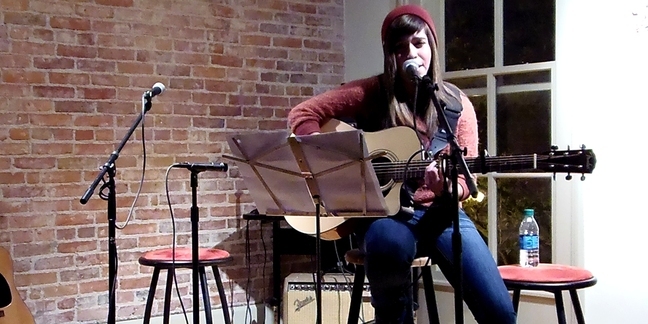 At a time when most 19 year olds are heading off to college, Candace Sosa, is already an accomplished singer, songwriter, and guitarist, who has already produced an EP, and just released her full CD in February 2014. 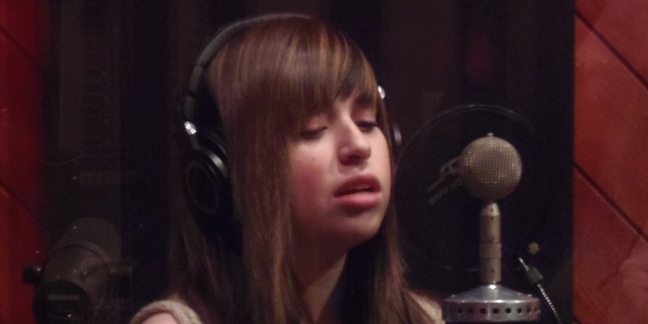 Her first EP, titled “Where We’ll Start”, was recorded and engineered by acclaimed Royal Oak based, Rustbelt Studios owner and Kid Rock engineer Al Sutton. 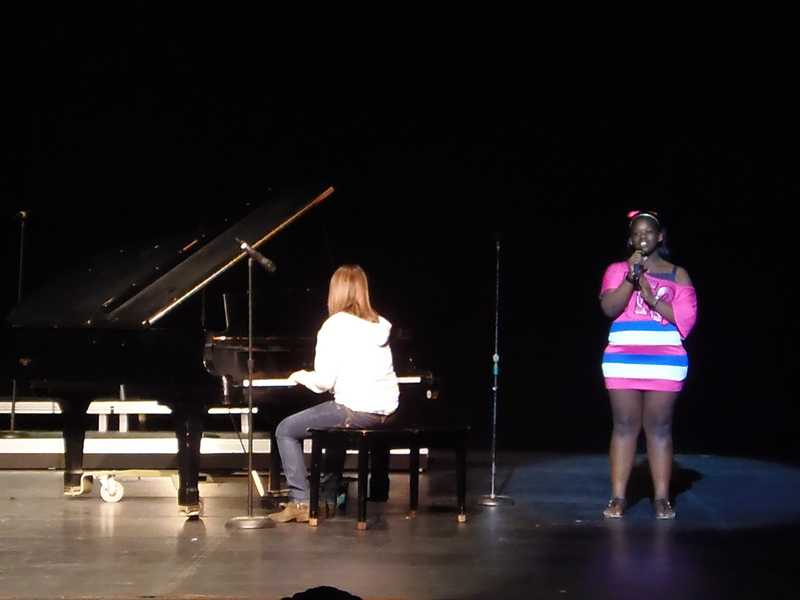 Candace’s love of music began when she asked for piano lessons at age 9. 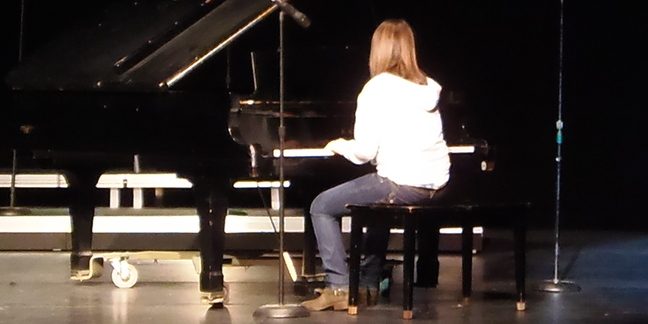 She had 2 years of piano under her belt when she eyed her brother's guitar, and asked to switch from keys to strings. After only seven months of guitar lessons, Candace was already skilled enough to play complicated Santana songs. 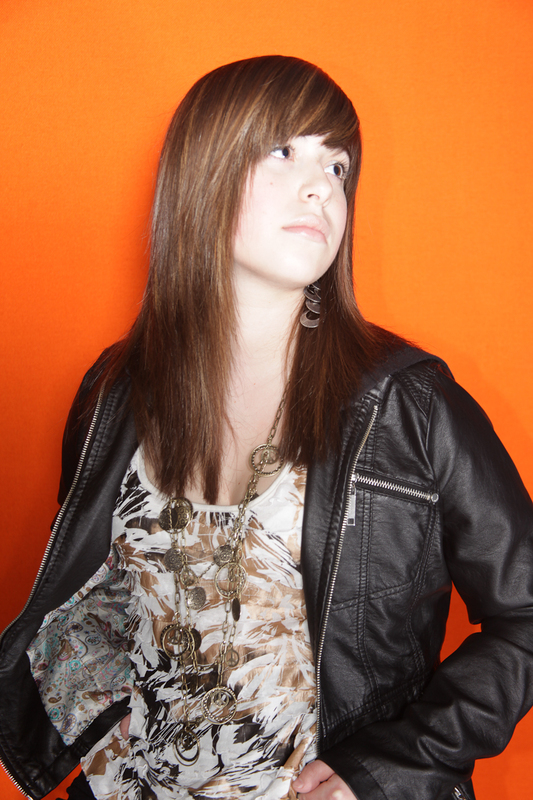 Dubbed a natural talent by her instructors, Candace competed in music competitions where she won top honors in her category. 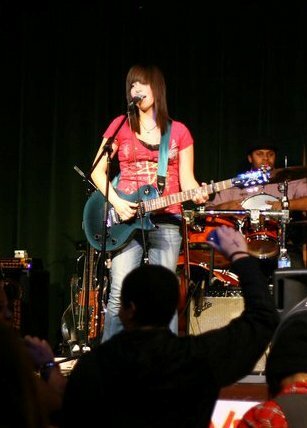 Candace also began to dabble in Blues guitar, and now blues is one of her favorite playing styles. Candace’s talent lies not only in her vocal and guitar skills, but also in writing mature lyrics and music that belie her tender age. 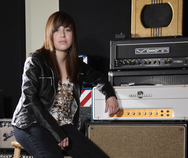 Like many young girls, she was influenced early on by pop stars The Jonas Brothers, but her tastes quickly developed into a love of guitar masters Steve Ray Vaughn, Stevie Wonder, and John Mayer – all of whom influence her songs. Candace gained her first public acclaim at school talent shows, and at age 14, she was asked to join the band, "Live-the-Dash", an original pop-rock band. 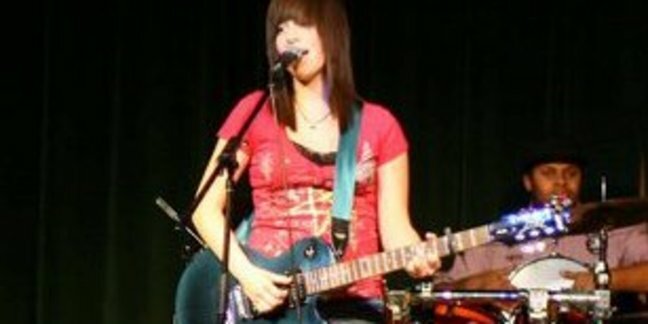 Candace was the lead singer, and one of two lead guitar players. 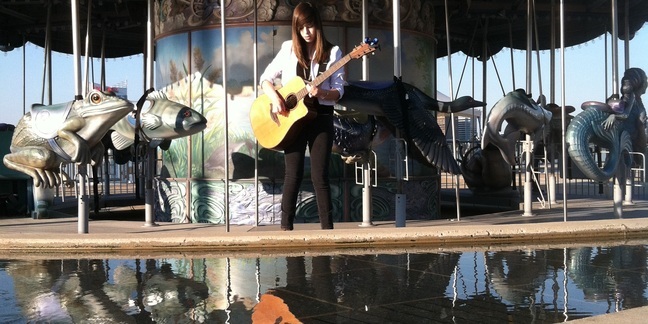 They performed at many venues around Detroit, where she quickly developed a very natural stage personality. She performs regularly at Detroit's biggest festivals, including Ford Arts, Beats & Eats, River Days and Winter Blast, in Detroit. She just released her full CD, titled "This Is It", that was recording at her home recording studio. 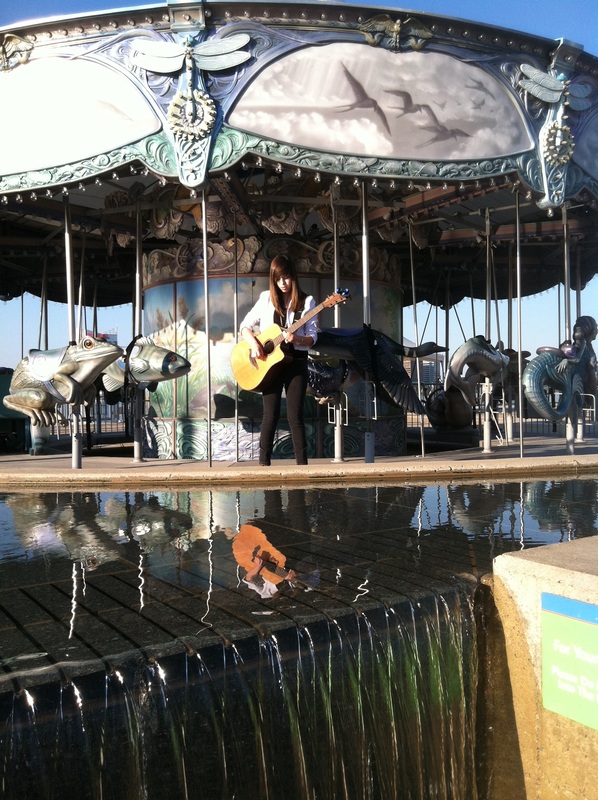 All song are written, and all instruments are played by Candace on every song. 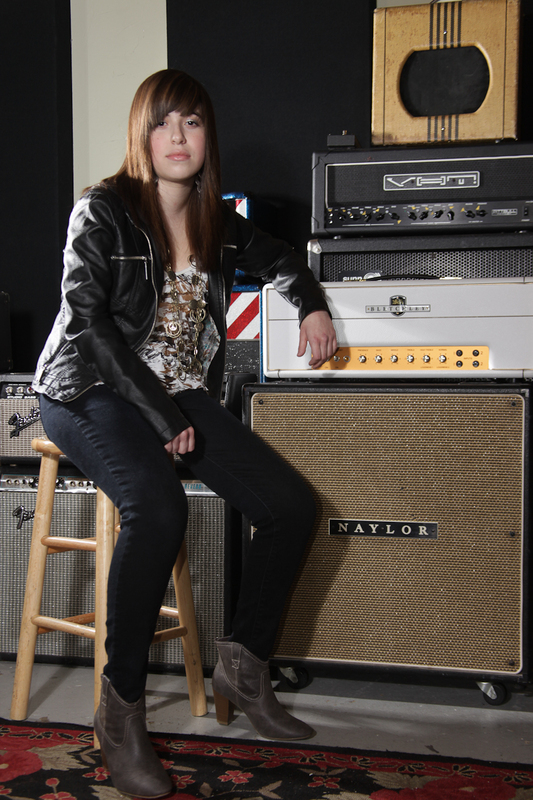 She also has begun recording for other local musicians, as her skills at the mixing board are very impressive, too! Candace's latest announcement is being selected as one of 9 top finalists for the prestigious2014 Sphinx Stars Detroit competition. She was chosen out of all the talented musicians in the whole Detroit area! Visit her website at: www.CandaceSosaMusic.com for new songs and updates. Her music is also available on iTunes. The Sphinx organization was founded to encourage and promote minorities in the music arts. Visit their website at SphinxMusic.org. 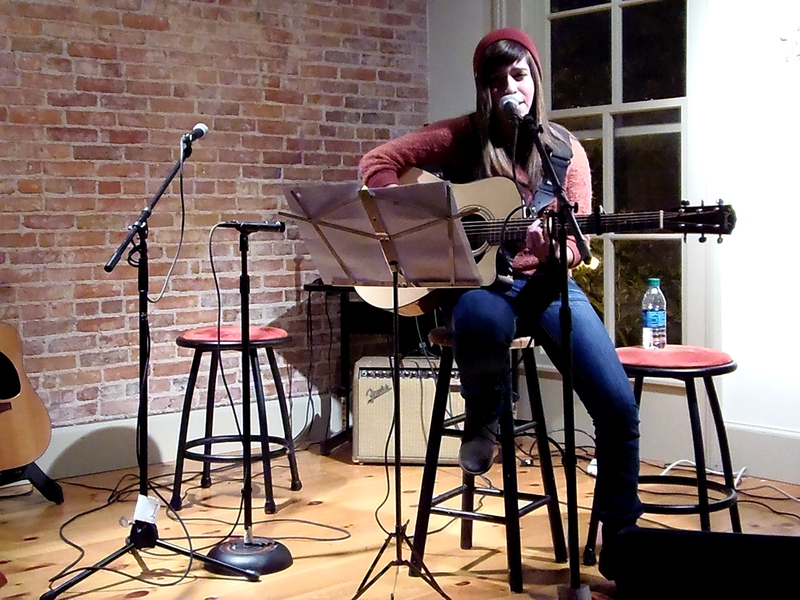 "LOCAL MUSICIAN CANDACE SOSA PERFORMS AT 2014 MERIDIAN WINTER BLAST"